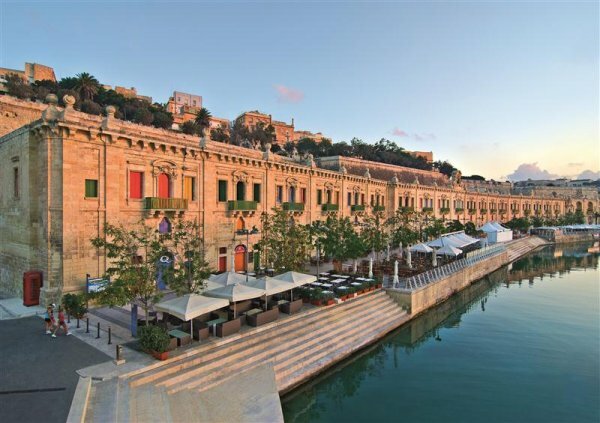 Malta is the largest island and the cultural, commercial and administrative centre.Here you can span the millennia with an astonishing array of things to discover. And wherever you go, the scenery and architecture provide a spectacular backdrop. The colours are striking, honey-coloured stone against the deepest of Mediterranean blues.Malta has been described as one big open-air museum. What makes it unique is that so much of the past is visible today. Delve into the island\'s mysterious prehistory, retrace the footsteps of St. Paul or see where the Knights of St. John fought their most famous battles. 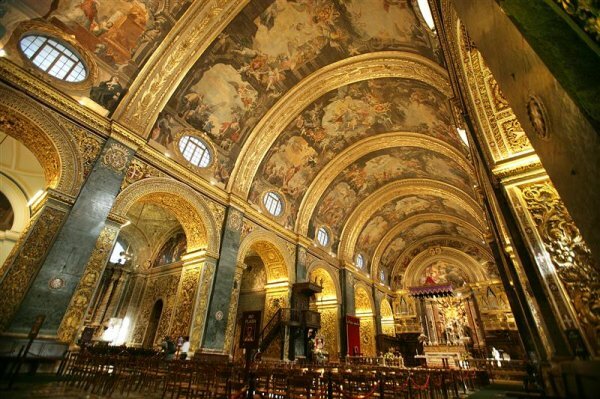 In Malta you\'ll explore 7000 years of history yet live passionately in the present. You\'ll span the millennia with an astonishing array of things to discover. And wherever you go, the Islands\' scenery and architecture provide a spectacular backdrop. The colours are striking, honey-coloured stone against the deepest of Mediterranean blues. The Maltese Islands have been described as one big open-air museum. What makes them unique is that so much of their past is visible today. Delve into the Islands\' mysterious prehistory, retrace the footsteps of St. Paul or see where the Knights of St. John defended Christendom. 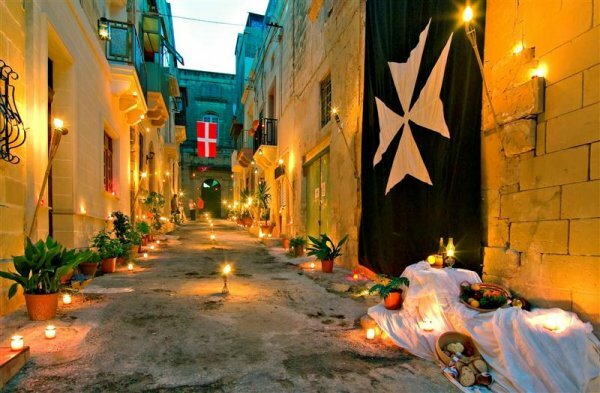 Malta is holidaying as the mood takes you. And with near year-round sun, you can indulge in outdoor living at its best. In just 48 hours and a kilometre or two, you can try a new sport, laze on an island cruise and tour the most important historic sites, and still have time to join in the nightlife. That\'s the real advantage of a stay here. The Islands offer plenty of specialist holidays for those seeking to learn a new skill, discover history or get fit. If you\'re interested in sports, we cater as much for the seasoned enthusiast as the casual first-timer. Malta has wellness and spa facilities at the luxury hotels and club resorts. Sea and land lend themselves to activities from rock-climbing to gentle rambling. 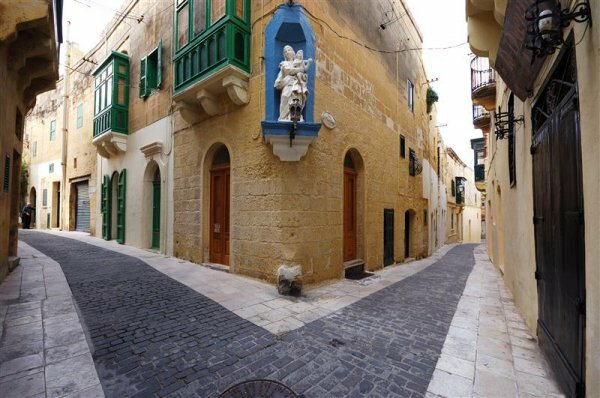 For a tempo and scene change from Malta itself, hop to the sister islands of Gozo and Comino. Here, you\'ll holiday within a holiday and at the most relaxed of Mediterranean paces. 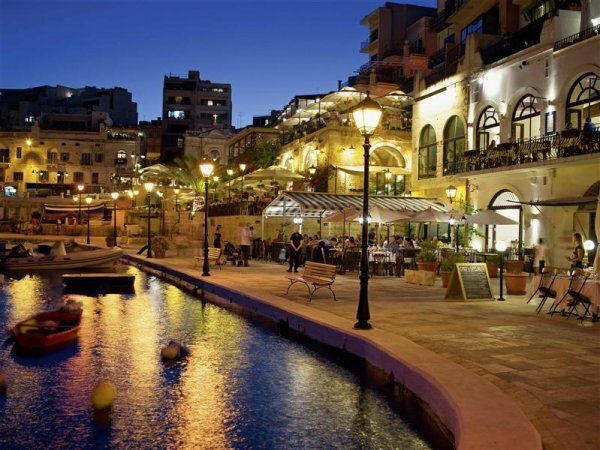 Malta\'s climate is typical of the Mediterranean and is strongly influenced by the sea. The Maltese Islands have a pleasantly sunny climate with a daily average of around 12 hours sunshine in summer going down to 5 to 6 hours in mid-winter. Annual rainfall is low, averaging 568mm a year. Bathing in the sea is quite possible well into the \'winter\' months, and the peak beach season can last until mid- to late October.